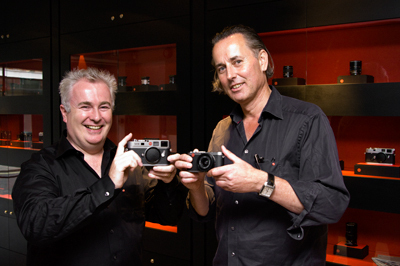 Leica’s first UK store has now opened for business. Situated in Mayfair, London, the shop can be found at 34 Bruton Place (between Old Bond Street and Berkeley Square, W1). The shop itself is situated on the ground floor. The premises also house a photographic studio that will serve to showcase the new Leica S-system. A training/presentation room incorporates a Leica Pradovit D-1200 projector, audio system and room blackout capability. The store will be open Monday-Friday, 10am-6pm, and 10am-3pm on Saturdays. The training facilities and studio will be open by appointment only. The store can be contacted on 0207 495 2261.